CES 2008: Toshiba hits back after being jilted by Warner, but is it game over for HD DVD? "HD DVD is not dead," Toshiba's vice president of DVD marketing, Jodi Sally, promised at the firm's keynote session at CES 2008 this morning. maintain their support for the Toshiba-backed format. "Of course we're disappointed with Warner's decision, especially after such strong sales in the past quarter," Sally said. "But HD DVD is not dead, this has all happened before and we've bounced back." She maintained the HD DVD format is still best suited for consumers' needs, offering "superior performance, powerful features and affordability". "We've always put the interests of consumers ahead of those of companies," Sally added. 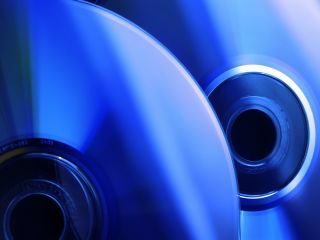 "HD DVD is the only format to be certified by the DVD Forum, and it's the only format to offer Ethernet connectivity, persistent storage, and advanced web-enabled network capabilities."